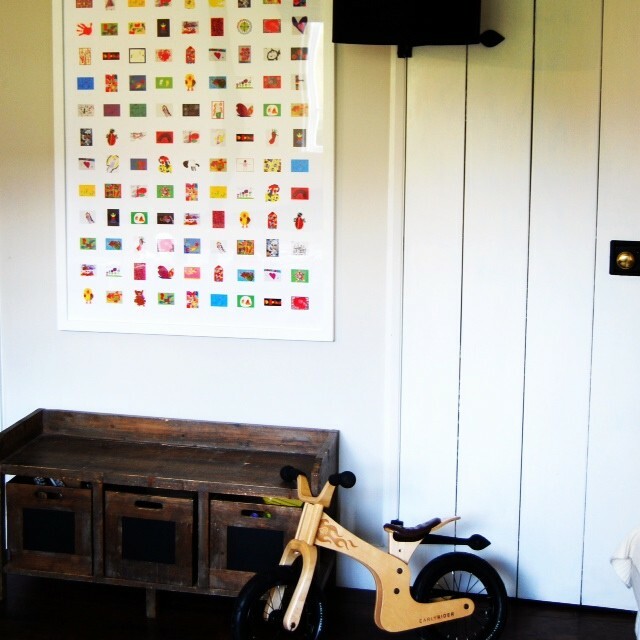 Started by two busy mums who love art, Jennifer and Catherine take your children’s little artworks and make them into beautiful big contemporary prints to display in your home. 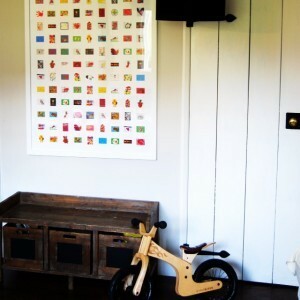 Rather than bin your children’s drawings at the end of the day, save up the good ones, send them to Barney and Wilf. They will do all the leg work and send you back a beautiful piece of artwork. They are offering a 15% discount for The London Mummy readers. Made from 100% Scottish cashmere, these pashmina’s are incredible. They are reduced from £145 to £59 at the moment, so they are an absolute steal. A classic investment and some very cool colours too. Dare I even say it yet – a great Christmas present. You won’t be able to save this candle just for special. It is handmade and burns longer than other scented candles. 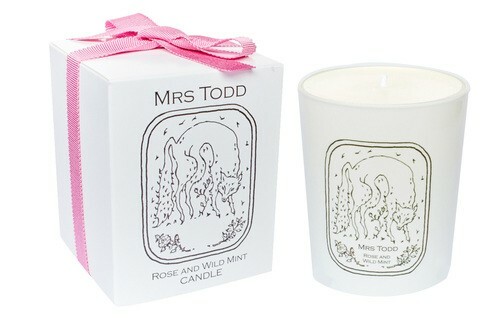 The scents are so original and the packaging makes them a perfect gift. If you can’t decide which one to buy, Mrs Todd will very kindly send you scent samples to help. I am loving Savannah Miller’s new clothing range at Debenhams. 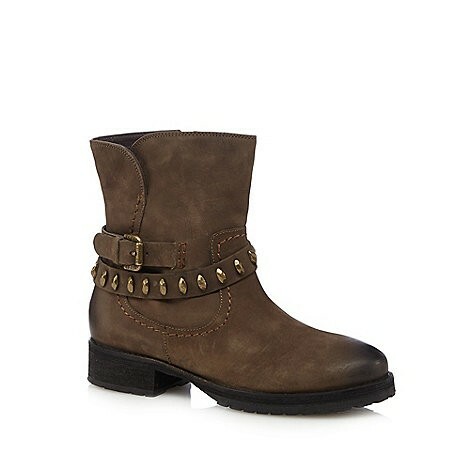 I have my eye on these biker boots – a cool take on the classic biker boots with the addition of a studded strap and they look sturdy enough to see me through the whole of winter. I defy you not to browse through the collection and not spy something you will LOVE. This elegant elephant grey fedora is made from 100% rabbit fur felt and trimmed with a scalloped black lace band. The hat is shaped by hat-blockers in the UK and hand-trimmed and finished in the Penmayne studio, London. I am awaiting a cool winter wedding invitation to justify a purchase. Anyone? This dress almost (I stress almost) makes me want to be pregnant again just so I can wear it. Why didn’t I know about Madderson when I was pregnant! Send this link to every pregnant person you know… It would be a sin not to. If you have every been backed into a corner with awkward questions from your children, particularly ‘who do you love the most?’ this book is a brilliant way of illustrating that you don’t love anyone more than the other. 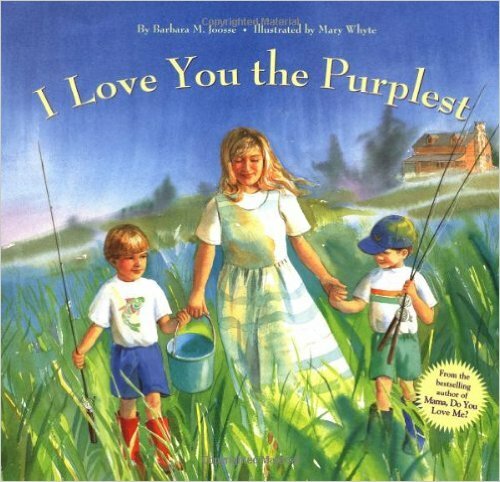 It is a lovely and enchanting book and worth reading to your little ones, even if you don’t have a problem with sibling rivalry!